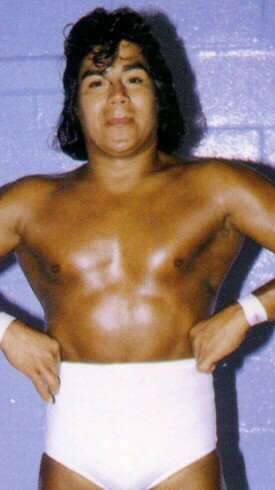 CMLL star of the 80s thru the start of the 2000s. Remained active back in Guadalajara thru the early 2010s. Espectro de Ultratumba, Ponzoña & Espectro Jr. This page was last edited on 24 January 2017, at 10:30.